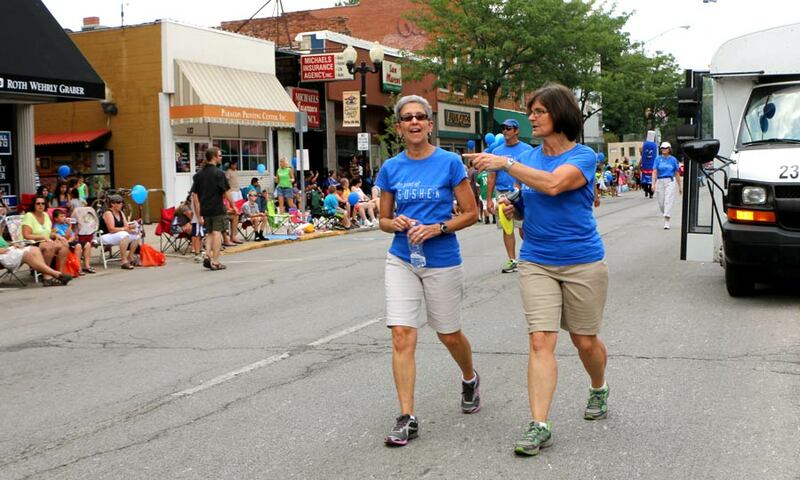 Diane Woodworth grew up in a nearby town and enjoyed working at a school in her home community for several years, but something drew her to Goshen. 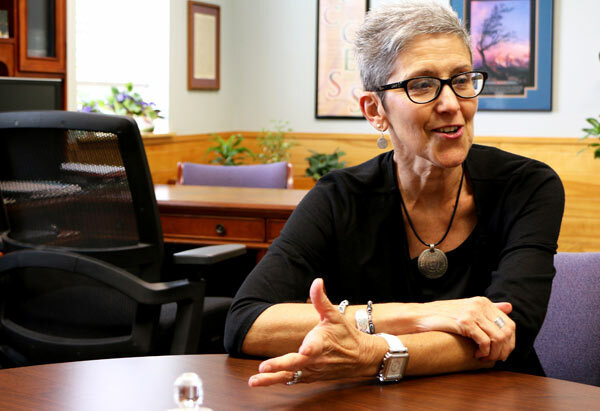 Now the superintendent of Goshen Community Schools, Diane began her education career in Puerto Rico. 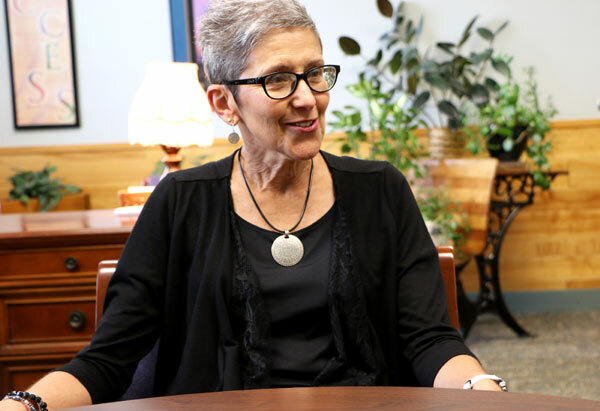 Her husband, Todd Woodworth (GC ‘78), had been hired as a teacher at a school in San Juan, Puerto Rico, soon after they were married and the young couple moved there ready for an adventure, Diane explained. 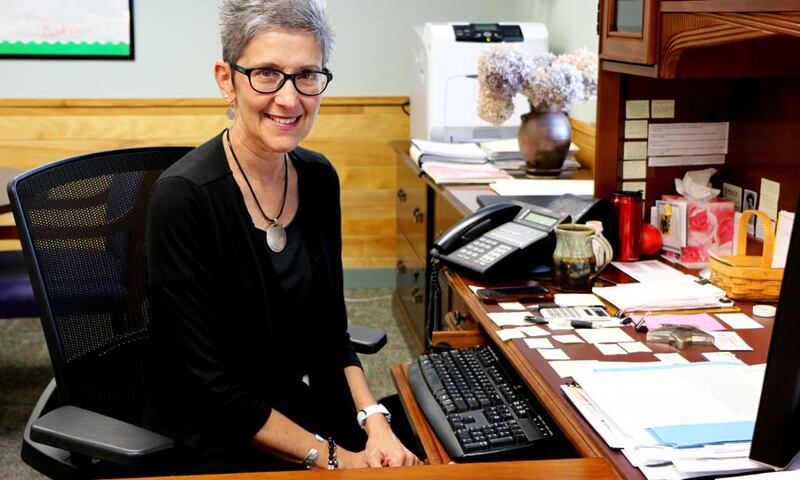 Diane helped out at the school, but quickly took on more duties when the assistant principal needed to go on leave because of a family illness. During her second year, the principal also needed to be away for a while, so she took on even more responsibility. Diane had a bachelor’s degree in dental assisting at the time, but quickly realized she wanted to be in education. 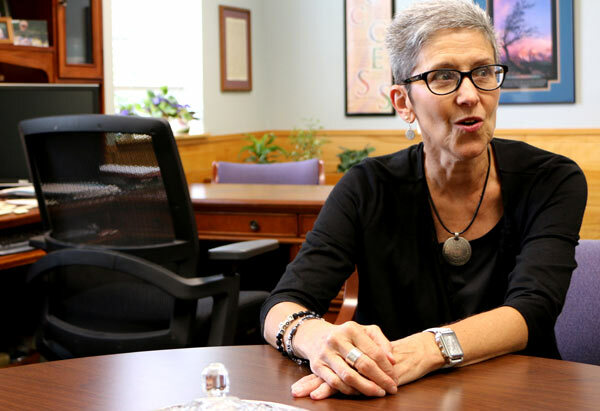 After two years in San Juan, Diane and Todd returned to Goshen, where Diane earned a bachelor’s degree in math education at Goshen College in 1983. From there, both she and Todd began working within nearby school districts. 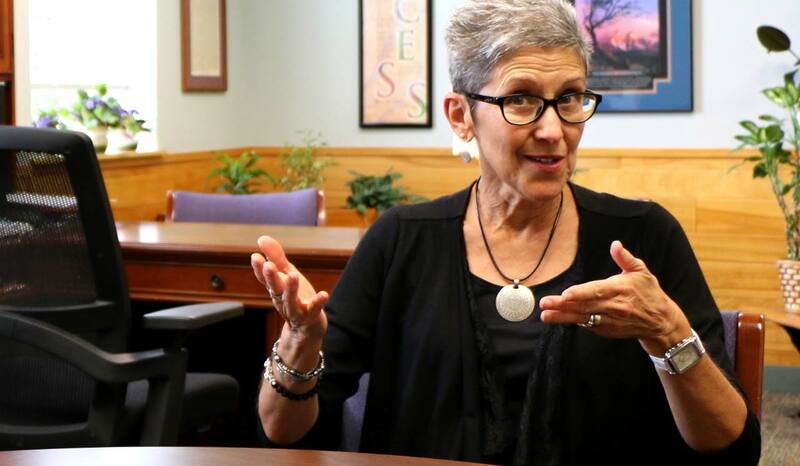 Several years ago, though, she decided to make a change and leave her principalship at Westview Elementary to become an assistant superintendent for Goshen Community Schools. She was attracted by the programs GCS offered, but also to the people. 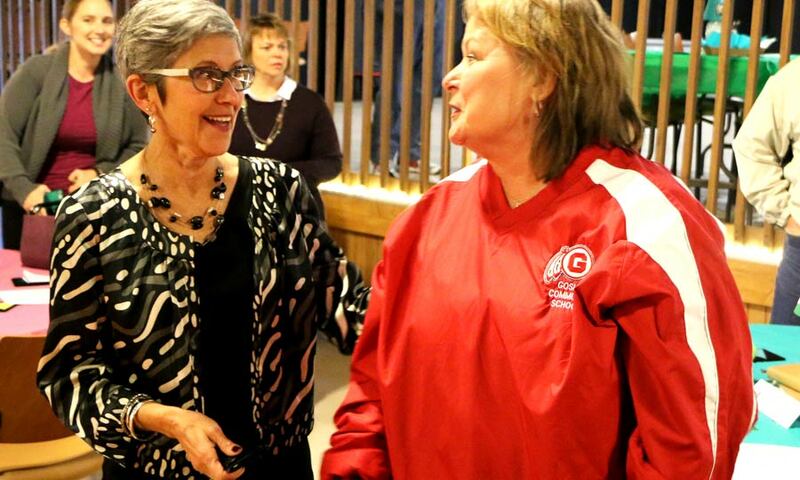 It was then that she realized just how important “community” is to Goshen Community Schools. 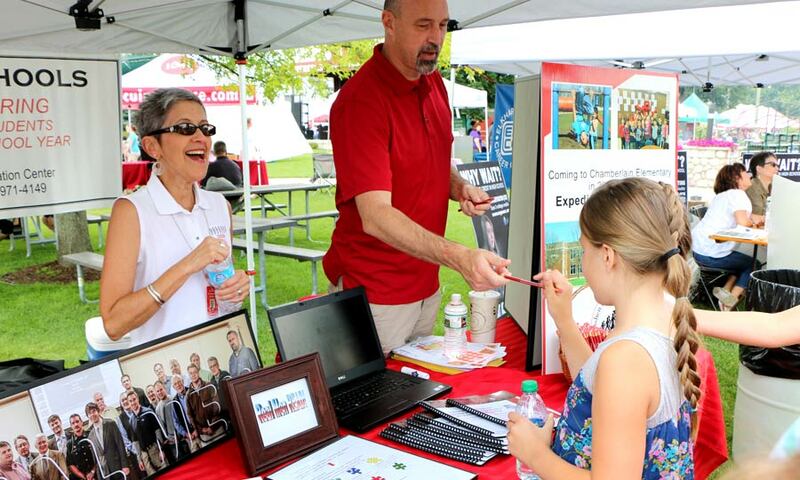 While school boards and city governments are at odds with one another in many cities, Goshen’s Mayor, city council and the Chamber of Commerce are very invested in GCS. For several years, the Goshen School Board and the Goshen City Council have held a joint meeting to keep each other aware of what’s happening. The Goshen community’s support for the local school district is evident by the hundreds of volunteers that dedicate time to Goshen’s children, the turnout for GCS events and the resounding public vote from the community in 2014 to pursue expanding classroom space at Goshen Middle School and Goshen High School and a new pool for the district. 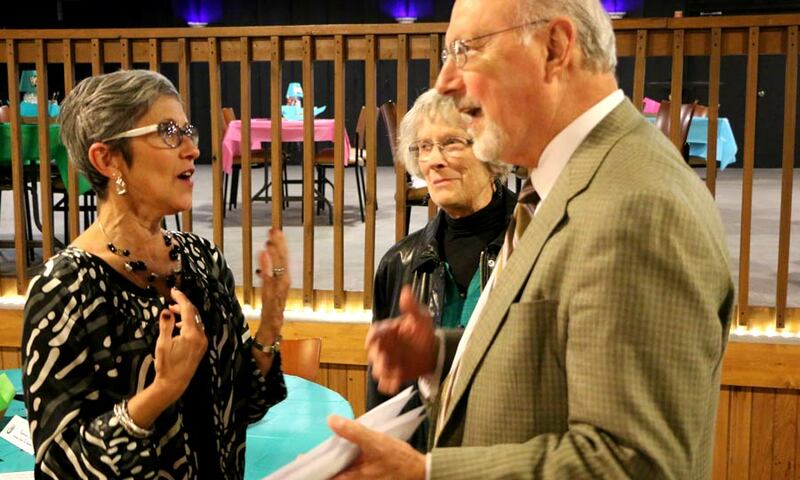 Diane is now continuing the good work started by a line of outstanding Goshen superintendents. Goshen Community Schools embraces the diversity of its students, while also working to individualize attention to each student. 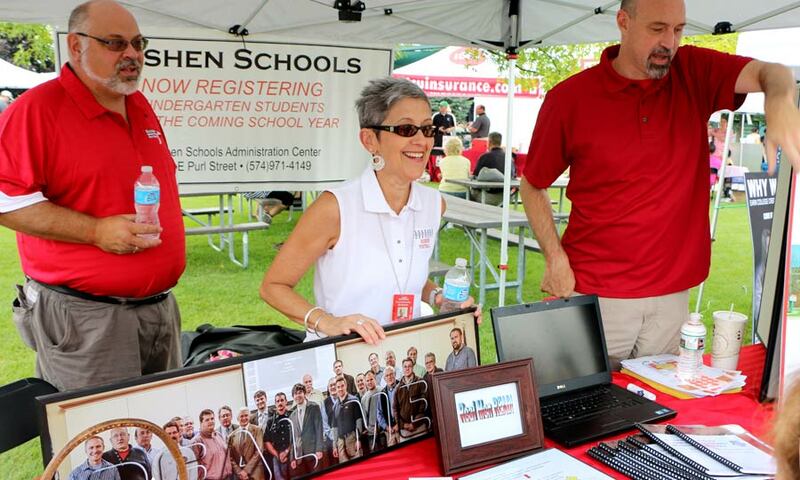 Courses and clubs uncommon to many school districts are well-known and celebrated in Goshen. At Goshen High School, those include the marine biology class, which features hands-on work in the Florida Keys, the challenging and distinguished International Baccalaureate program, and Super Mileage Club, where students design and engineer fuel-efficient vehicles. And, though, leaving her hometown community was difficult, she and Todd are glad they made the change. “We love being in Goshen,” she said.